We raise pastured Icelandic Lamb in Northern California. We’re Justin and Allie Hymas, and we’re raising pastured Icelandic sheep on 100 acres in Northern California. We believe that food, mindfully given and taken, will restore us to a place of greater connection with each other, with ourselves and with God. 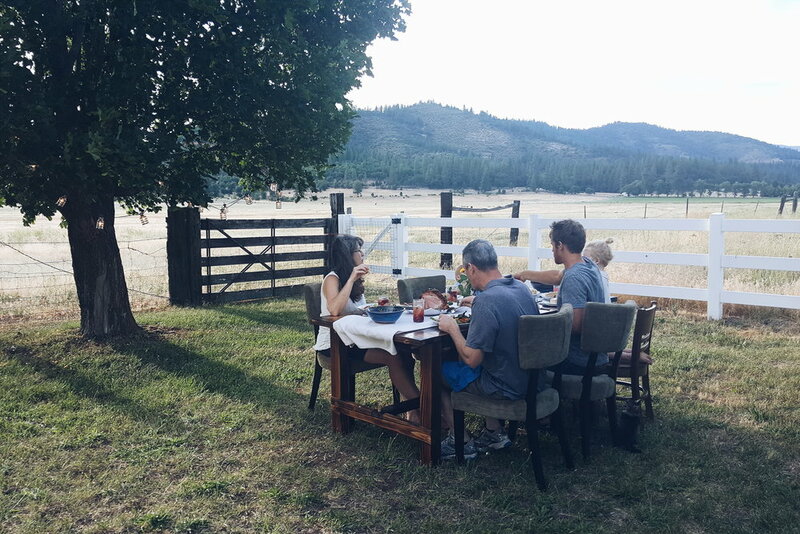 For our family, raising premium, primitive-breed lamb is about re-instating dinner as an event that draws us closer together. Our daily, universal need for food is a sacred opportunity to form connection and closeness with one another at the dinner table.  Lamb is a delicious way to infuse a festive intentionality into the ritual of dinner. Whether it’s a barbecued rack of ribs or a week day roast, lamb elevates a meal: its simple elegance can impart just the right spirit to make dinner meaningful. 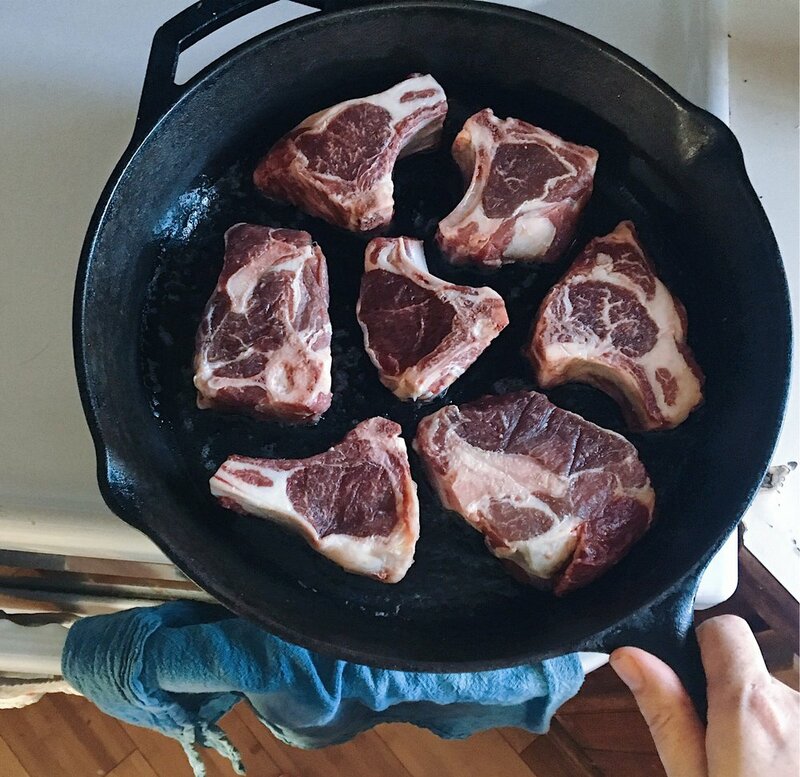 The heart and creativity with which our customers prepare our USDA lamb is just an extension of the way we feel when we’re together as a family. We work together to care for our sheep, teach our kids, and sit together in the pasture drinking iced tea. We hope that our pursuit of more handmade, hospitable living can empower our customers to do the same around their tables. Every few weeks we send an inbox-magazine of farm updates and seasonal inspiration for homestead hospitality! We won't blow up your inbox, we only send cool stuff.